На сайте с 5 декабря 2011 г.
I have more than 10 years experience in Database administration, Data Migration, Data Warehousing and Data minining as well as Linux server administration. System Analysis, design, Development and Implementation. - Project Implementation. 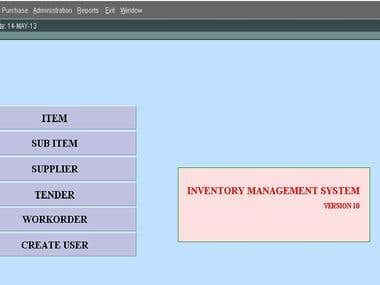 - Development Reconciliation system from old to new system. - CIB Online Project Development and Implementation. - Training to the end-user. -	System Analysis, design, Development and Implementation. -	Project Implementation. 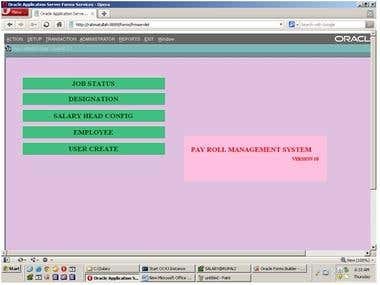 -	Development Reconciliation system from old to new system. -	CIB Online Project Development and Implementation. -	Training to the end-user. -Database Administration. -User access control. -Backup Management. - Program developing. -	Student Database management -	SSC & HSC Result Sheet, Admit card,Transcript, Certificate. -	Upgradation of system FoxPro to Oracle 10g -	Database design, Maintenance, Program Update. 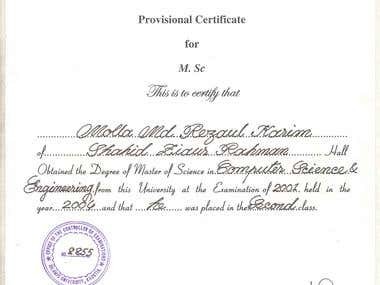 Certificate course in Linux ( Including Linux Administration) and RDBMS. compares and contrasts the Inmon and Kimball methodologies for the purpose of designing, constructing and testing of a commercial BIDW project.